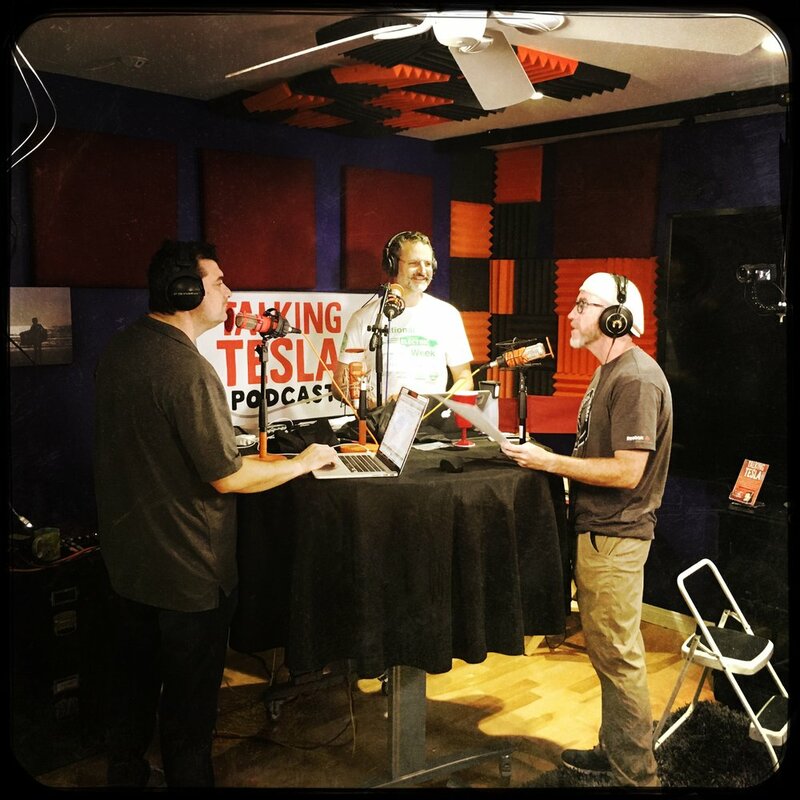 Mel Herbert , Tom Wolfson and Robert Rosenbloom talk about the cars, the batteries, the superchargers, the rumours, the stock price; anything & everything Tesla. Dr. Herbert is an internationally recognized and award winning educator in Emergency Medicine. An Australian by birth, he went to medical school at Monash University in Melbourne and did his postgraduate residency training in Emergency Medicine at UCLA in the United States. He serves as an attending physician and Professor of Emergency Medicine at the Keck School of Medicine of USC at the LAC+USC Medical Center in Los Angeles. 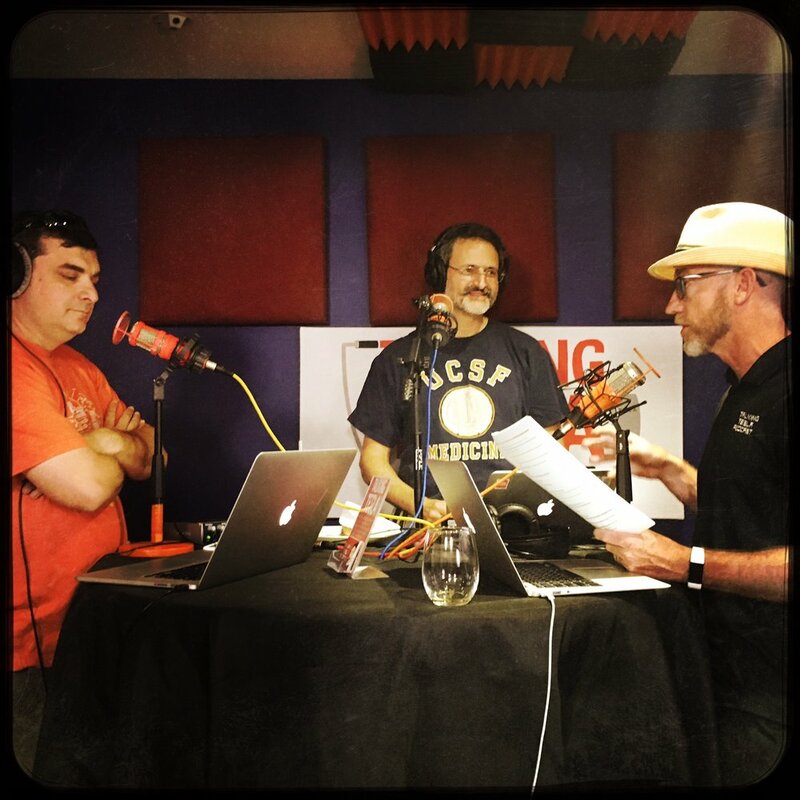 He is the owner and editor of EM:RAP, a monthly Emergency Medicine focused audio education series with over 30,000.An innovator in online education and bedside teaching he believes that the education revolution in medicine has only just begun. Dr Herbert has received multiple international education awards and is this year's ACEP Educator of the year. 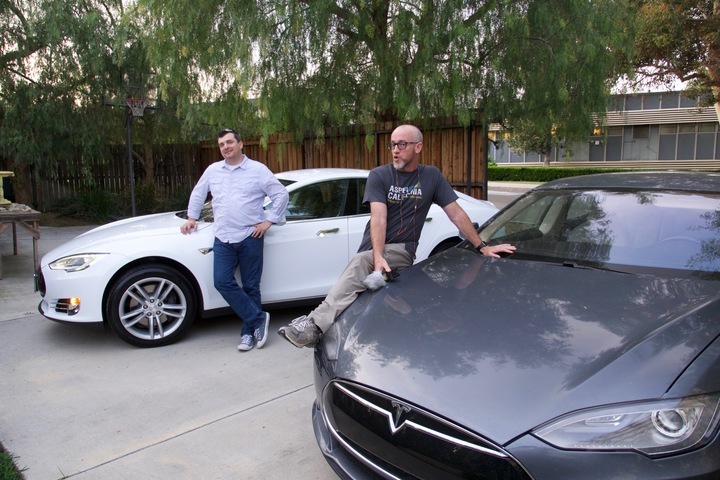 Mel has owned and loved his TESLA Model S 85 since 2014 and has had Solar for 7 years now. A lifetime of photographic experience jammed into 20 short years. Tom started with the idea of traveling to the far off reaches of the planet and taking images of the lives he encountered. Reality set in, he came back to LA and got to work, carried a lot of gear and loaded a lot of film. Tom spent 23 years primarily focused on photographing for the $22 billion toy business. In 2008 he moved into a new role as a Producer/Director for HIPPO education. HIPPO is group of companies dedicated to producing the best medical education in the world. Live Conferences, Web Streams, Online Video and Podcasts are what will change the face of Medical Education. HIPPO/EM:RAP are out in front and proudly leading the way with their own style. Always informative and entertaining and occasionally wacky. The style is a bit outside the typical medical education available. The future of education is rapidly moving to new areas and Tom is very excited to be a part of that journey. Tom is currently happy to have a Tesla in the driveway and is looking forward to adding to his electric fleet soon. A product of California’s public schools: Santa Monica College, Cal State Northridge, UCSF medical school and UCLA­Olive View emergency medicine residency where he first met Mel ­last century, Dr. Rosenbloom began his career as a Wilderness EMT and transitioned to working in an ER in 1990. He devoted many years to organized emergency medicine and served as the President of California ACEP. Robert could go on about his many accomplishments and the recognition he has achieved in medicine but right now he’d rather be Talking Tesla. Robert has been in love with electric vehicles since childhood when he honed his skills racing slot cars around Revell 1:32 scale tracks. He’s owned/driven many sports cars including an orange MGB (with 3­wiper blades! ), MGB GT, MGA, a 1976 Trans Am which he heavily customized (after crashing while refining his cornering skills ­ a tire blew out), a 1967 Shelby 500 GT KR (which a friend totaled), a 1971 Pantera (which he with a couple friends restored from the ground up and showed at the Newport Concours d’Elegance) and a 1929 Willys Knight with the noteworthy sleeve­valved engine. None of these cars were as fast, comfy or reliable as his Model S. Growing up in Los Angeles, cars were central in daily life and a source of great pleasure however the associated pollution and international turmoil associated with fossil fuels extraction prompted Robert to turn away and embrace electric vehicles. Once he made the switch here was no turning back. Robert has been active in the Tesla community and volunteers on the board of directors for the Tesla Club Los Angeles (eslaclubla.co), frequently gathering with owners to swap stories, tips and share the passion for Tesla’s well engineered, environmentally clean and fun to drive cars!